What are the most influential studies on surgery of the lower (lumbar) spine? The “top 100″ research papers in lumbar spine are counted down in a special review in the May 15 issue of Spine, published by Wolters Kluwer. Dr. Samuel K. Cho and colleagues of Icahn School of Medicine at Mount Sinai, New York City, performed a literature review to analyze and quantify the most important research papers on lumbar spine surgery. Their results raise some interesting “questions, trends and observations”—including the finding that the two most-cited studies focus on situations when spinal surgery should not be performed. 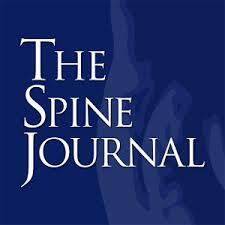 The goal of the analysis was to identify the 100 most frequently cited papers relevant to lumbar spine surgery and published in spine-related journals. Citation by subsequent papers is a key measure of the relevance and importance of medical studies. The third most-cited paper was a 2000 review of an important survey tool (the Oswestry Disability Index) for assessing the impact of low back pain on patients’ lives. Overall, low back pain was the most common topic, addressed by 23 of the top 100 papers. 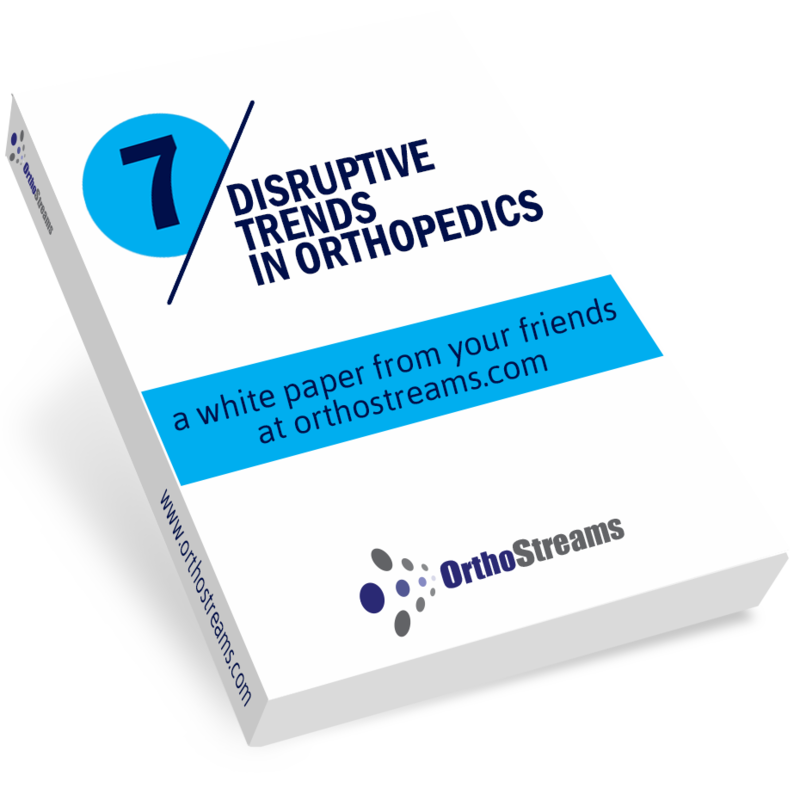 Other frequent topics included spinal biomechanics and degenerative disc disease.